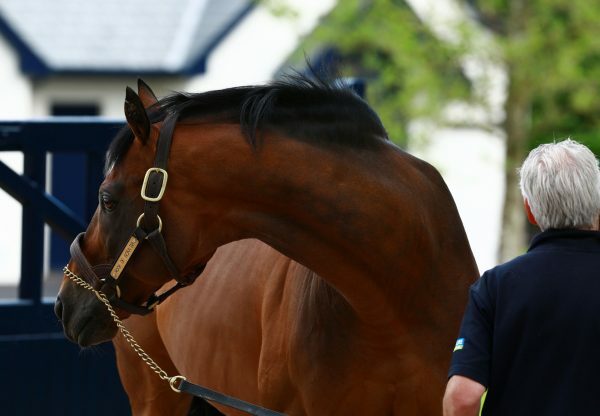 Top-class juvenile Matematica (3f Rock Of Gibraltar - Mathematicienne, by Galileo) made a successful racecourse return in Monday’s Prix de la Prairie at Chantilly. 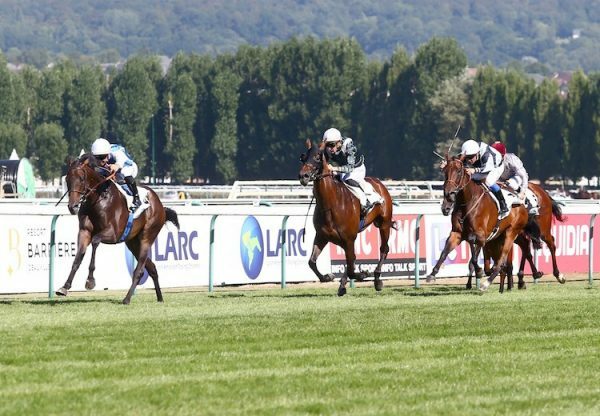 It was unsurprising to see the Wertheimer’s homebred sent off favourite, having finished a close second in the Group 1 Prix Marcel Boussac in October, on just her second start. 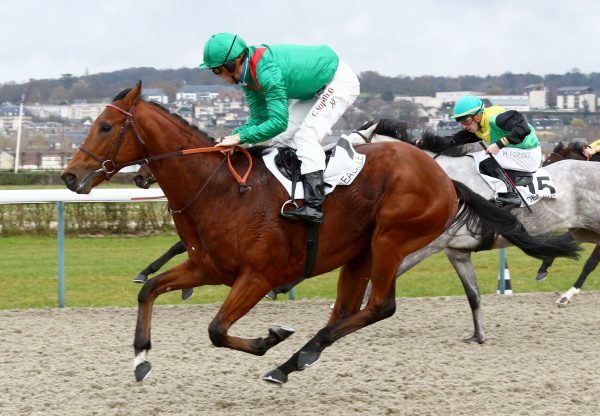 Amazingly a maiden, though denied by the shortest of margins on debut last September, she remained racing over a mile and was reunited with regular rider Maxime Guyon. 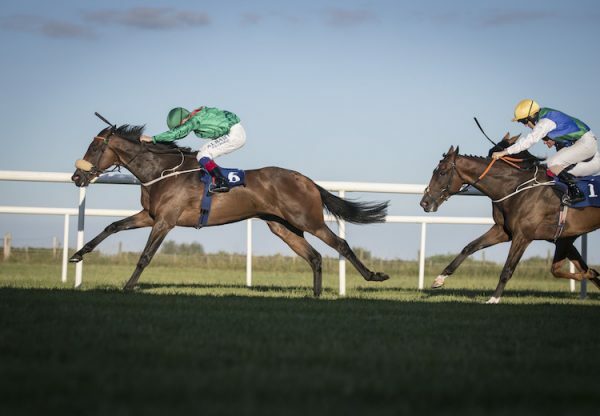 Soon leading, the bay was nudged along approaching the two furlong pole and stayed on under hands and heels to beat Morning Dew by three lengths. 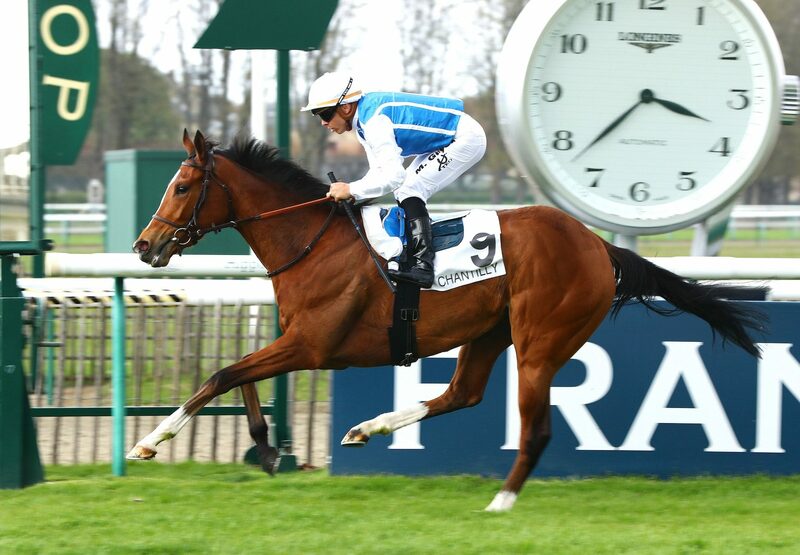 The Carlos Laffon-Parias trained winner will now, presumably, aim to secure a well-deserved Group 1 victory and holds entries in the French 1,000 guineas, Prix Saint-Alary and Prix de Diane. A half-sister to two black-type horses, Matematica is out of a full-sister to Listed winner Galipad (Galileo) and comes from the family of Group 1 performers Prospect Wells (Sadler’s Wells) and Prospect Park (Sadler’s Wells), as well as dual Group 1 winner The Gurkha (Galileo).